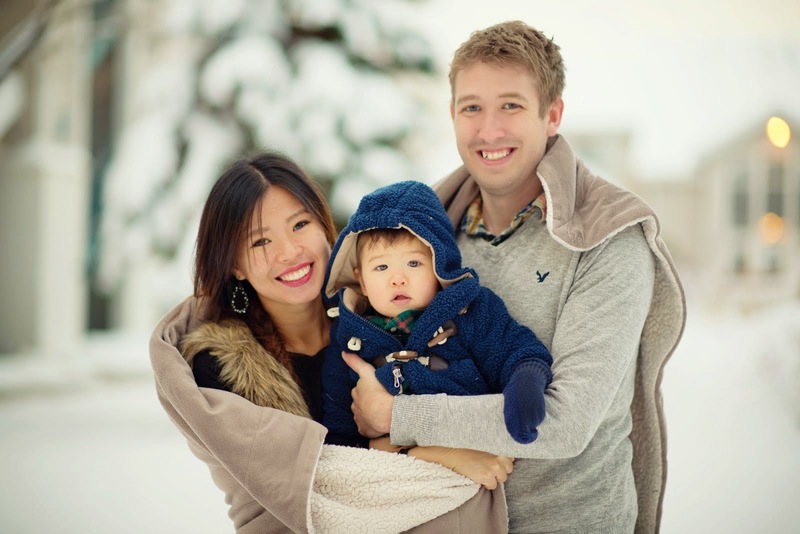 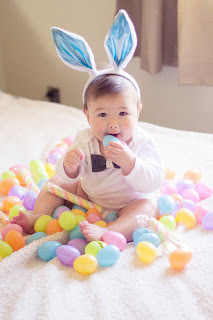 On Easter, we went to church, came home, went to Provo canyon for a walk, came home, took a nap, cooked Easter dinner, had Easter dinner with our bro and sis-in-law, went to the park, came home, got Liam ready for bed, and played Mario Party. 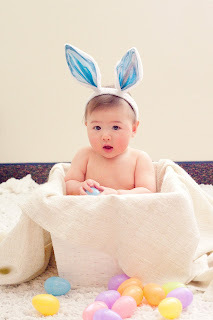 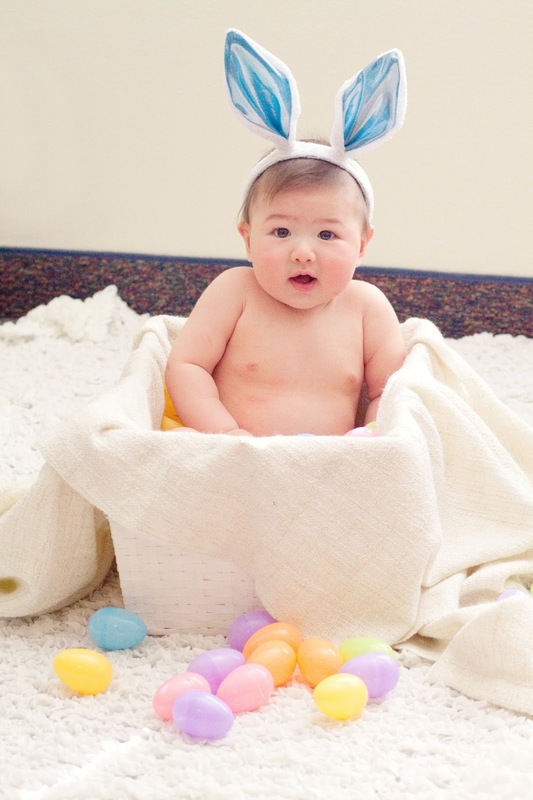 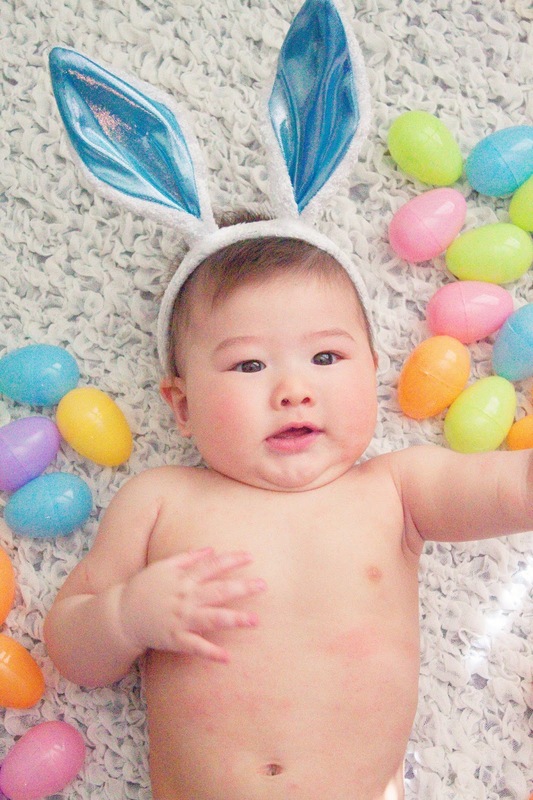 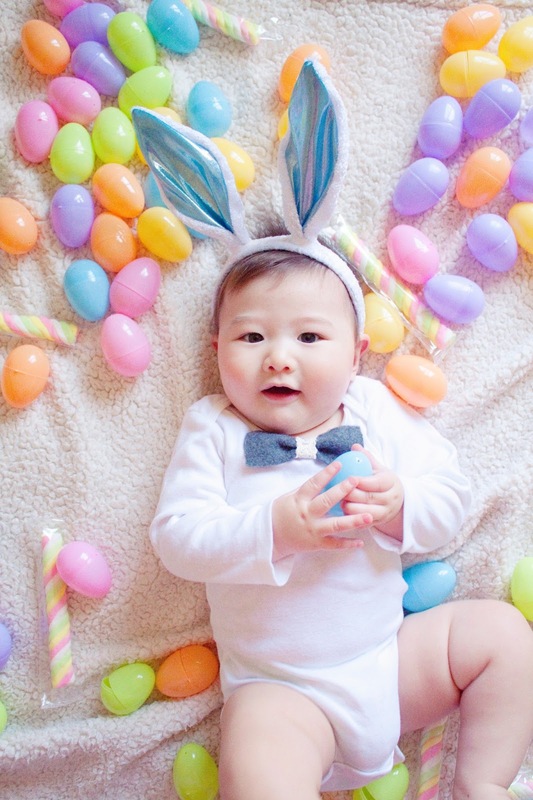 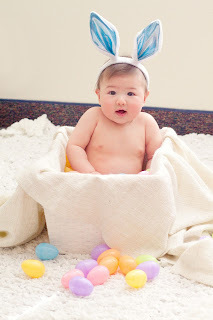 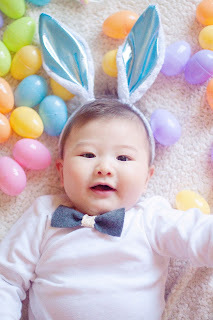 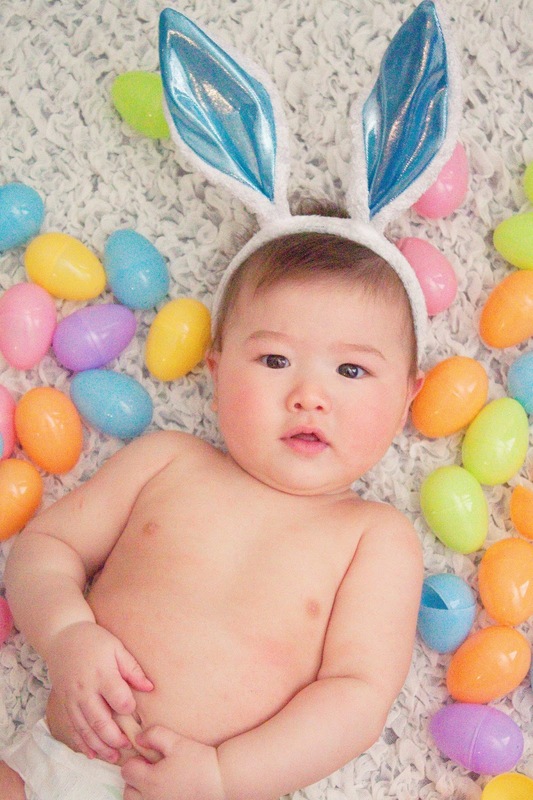 I wish our Easter had been more Christ-centered, but all in all I thought it was a great first Easter for Liam. 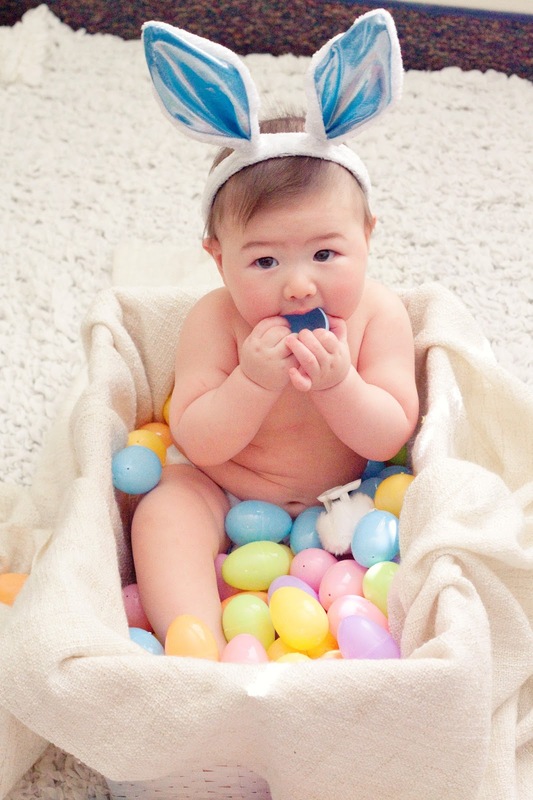 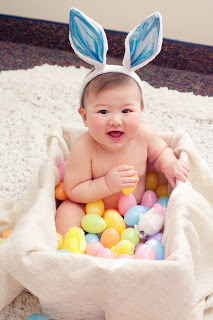 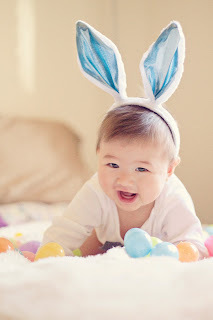 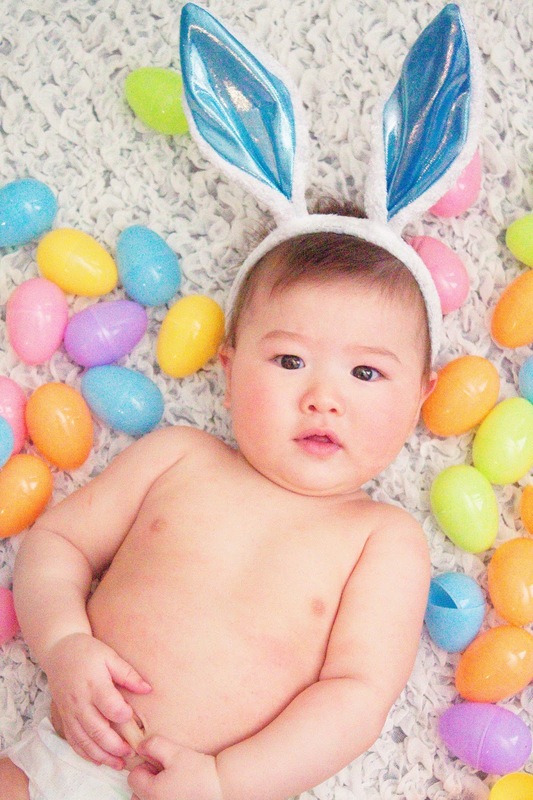 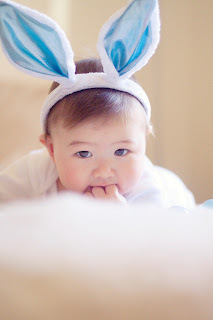 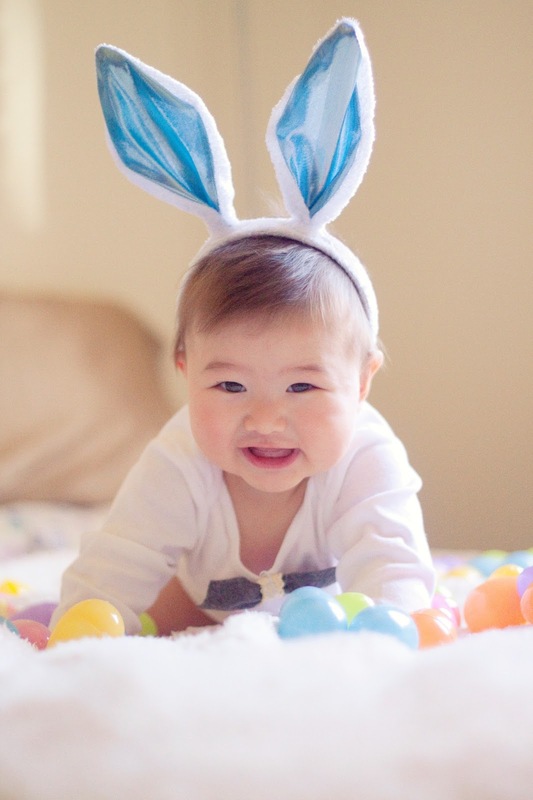 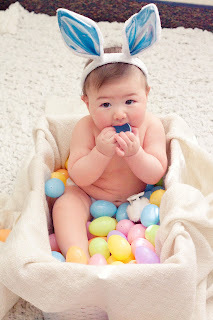 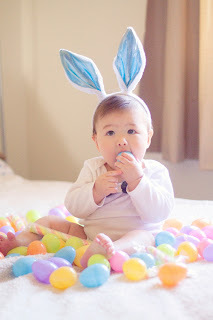 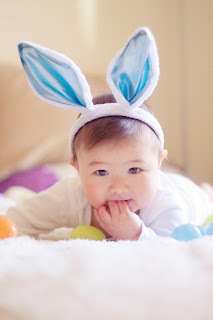 I love this little Easter bunny to bits!